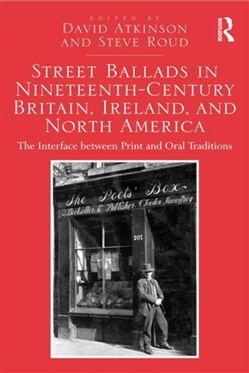 In recent years, the assumption that traditional songs originated from a primarily oral tradition has been challenged by research into ’street literature’ - that is, the cheap printed broadsides and chapbooks that poured from the presses of jobbing printers from the late sixteenth century until the beginning of the twentieth. Not only are some traditional singers known to have learned songs from printed sources, but most of the songs were composed by professional writers and reached the populace in printed form. 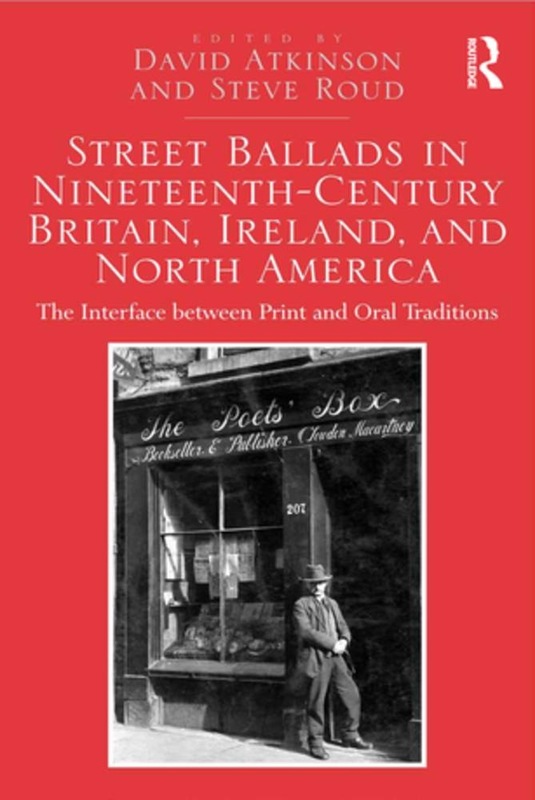 Street Ballads in Nineteenth-Century Britain, Ireland, and North America engages with the long-running debate over the origin of traditional songs by examining street literature’s interaction with, and influence on, oral traditions. Acquista Street Ballads in Nineteenth-Century Britain, Ireland, and North America in Epub: dopo aver letto l’ebook Street Ballads in Nineteenth-Century Britain, Ireland, and North America di David Atkinson, Steve Roud ti invitiamo a lasciarci una Recensione qui sotto: sarà utile agli utenti che non abbiano ancora letto questo libro e che vogliano avere delle opinioni altrui. L’opinione su di un libro è molto soggettiva e per questo leggere eventuali recensioni negative non ci dovrà frenare dall’acquisto, anzi dovrà spingerci ad acquistare il libro in fretta per poter dire la nostra ed eventualmente smentire quanto commentato da altri, contribuendo ad arricchire più possibile i commenti e dare sempre più spunti di confronto al pubblico online.